This beautiful and colored tomb belongs to Irukaptah, a man who held the titles of “the libationer and butcher of the king’s meal” and “the libationer and butcher of the palace”. 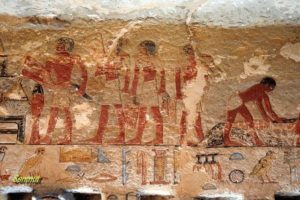 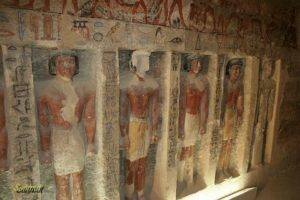 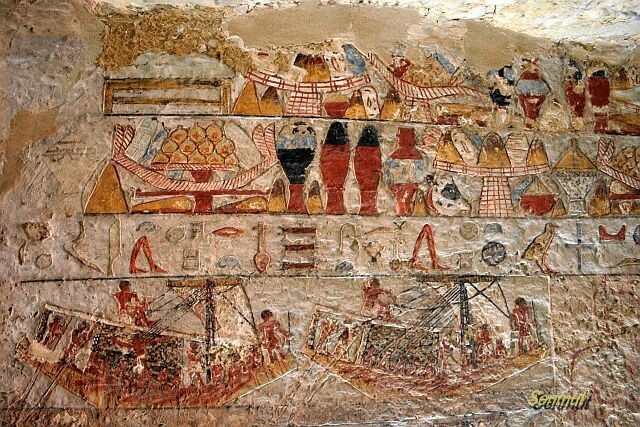 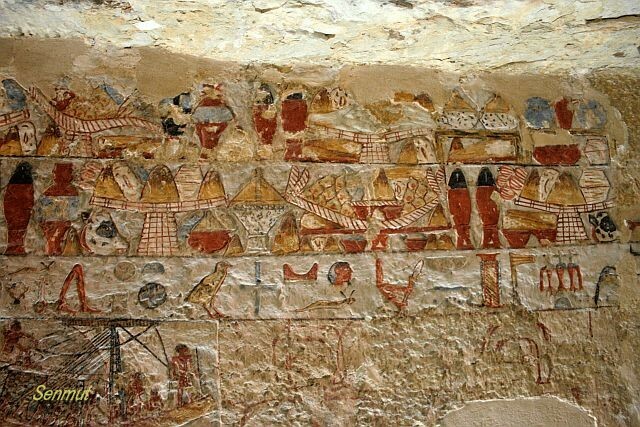 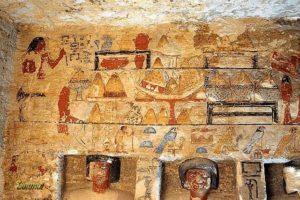 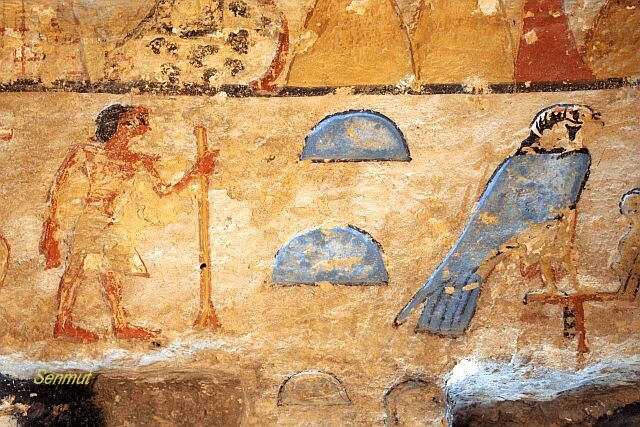 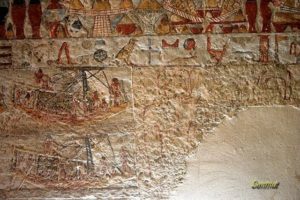 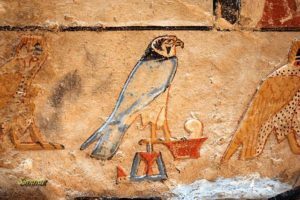 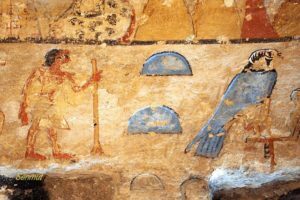 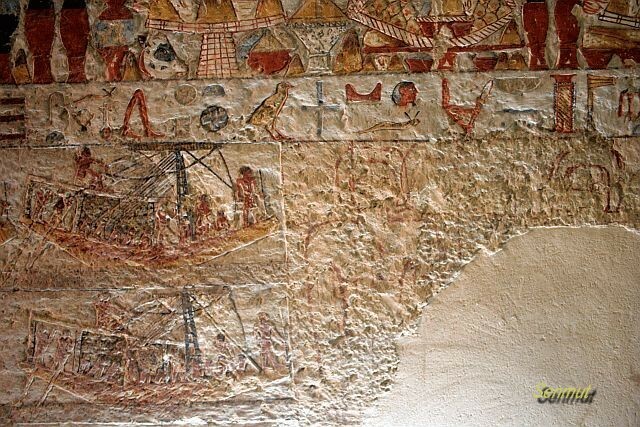 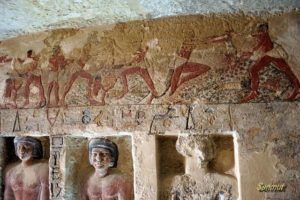 It dates back to the end of the 5th dynasty at the reign of Djedkare, so befor the reign of Unas and the construction of the causeway to the Unas piramid. 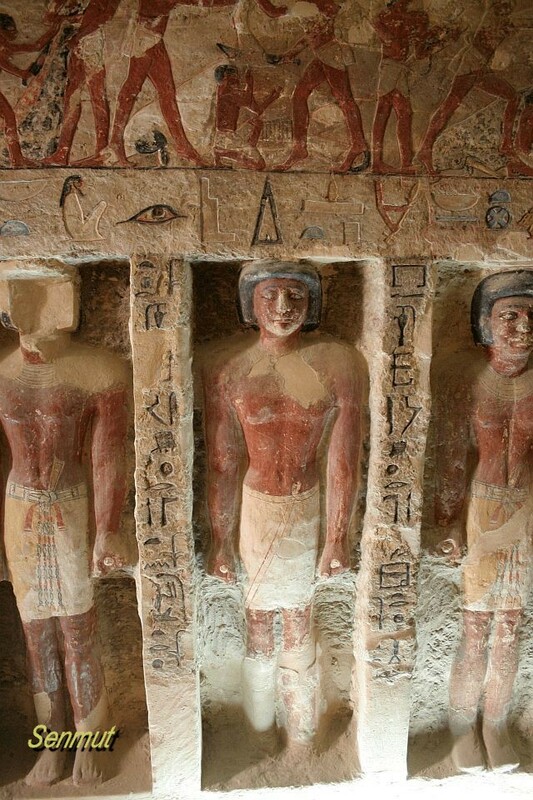 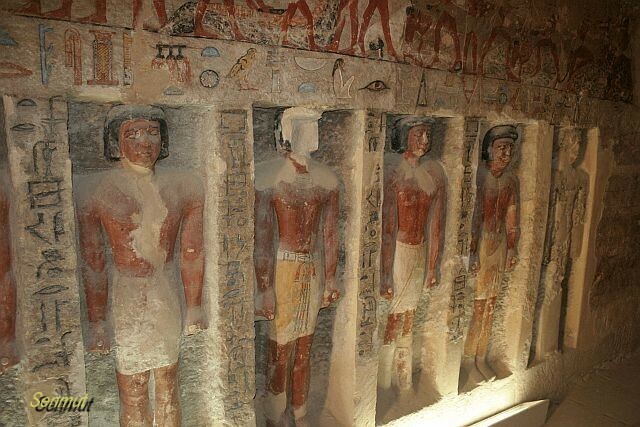 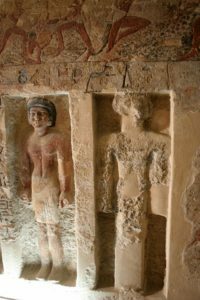 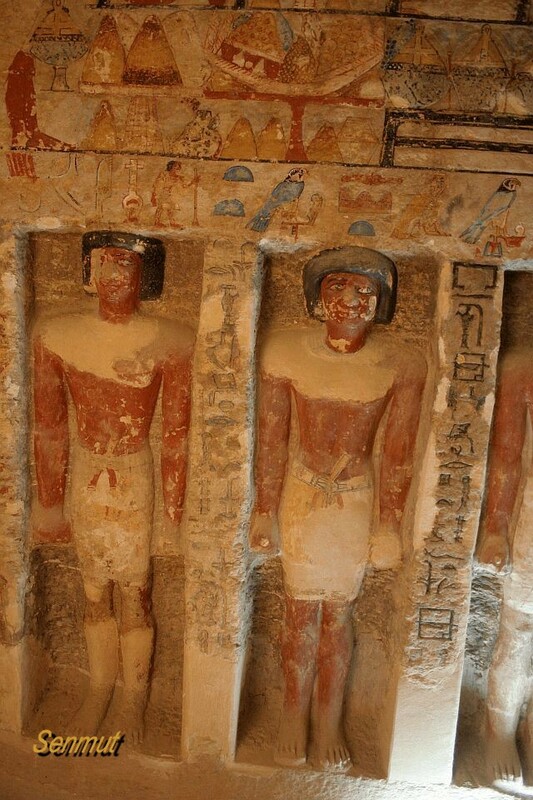 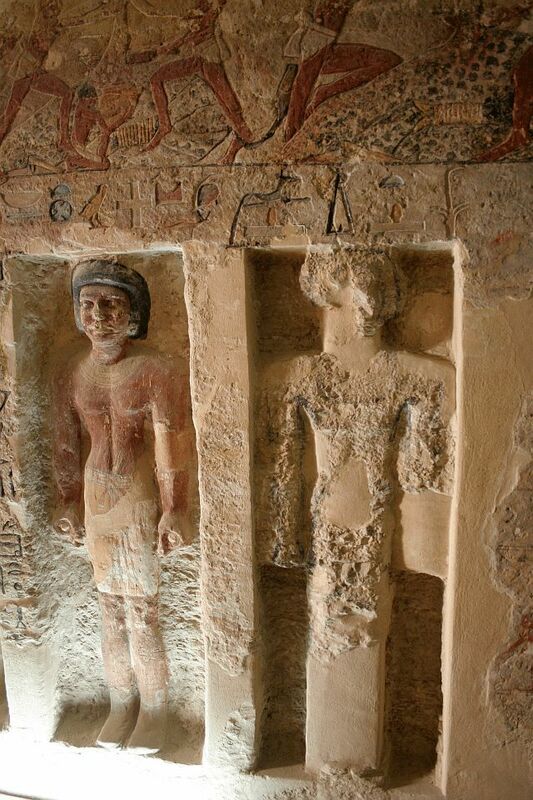 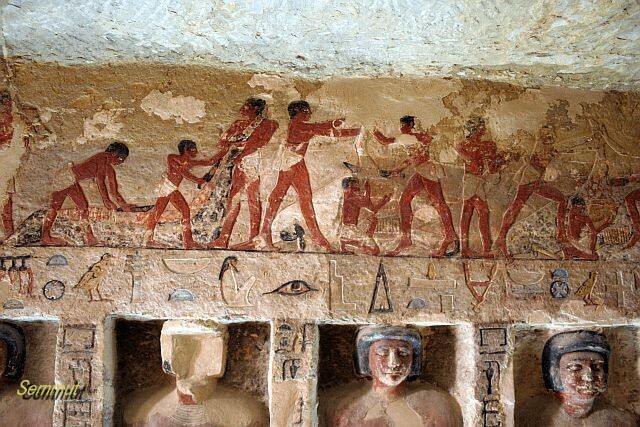 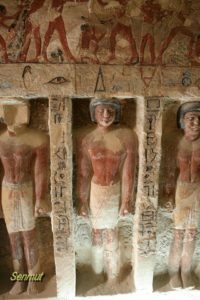 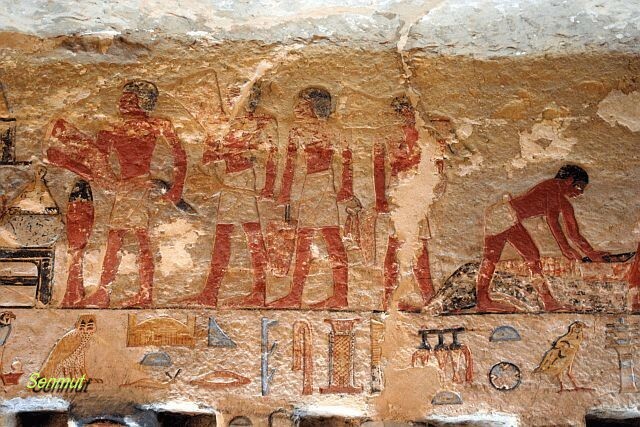 There are two women represented in the tomb, but no names are inscribed , and he had probably two sons, of which only one is named Ptahshepses.